The Sierra Foothills presents itself as a sleepy wine community but therein lies some fabulous wineries creating many marvelous wines. 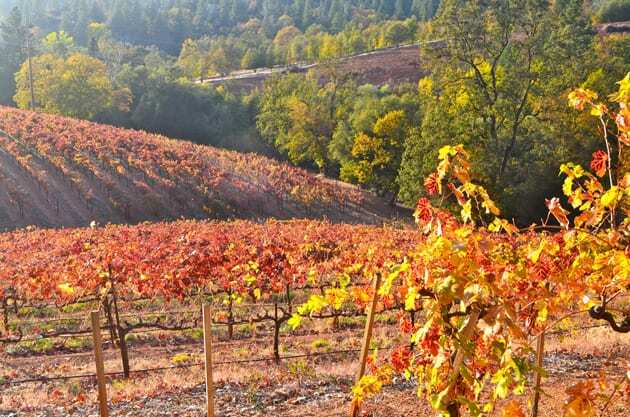 One such winery, Boeger Winery represents one of the pioneers in El Dorado County. Established in 1973, owner Greg Boeger aspired to bring diversity of styles and varietals to this area just northeast of Sacramento.